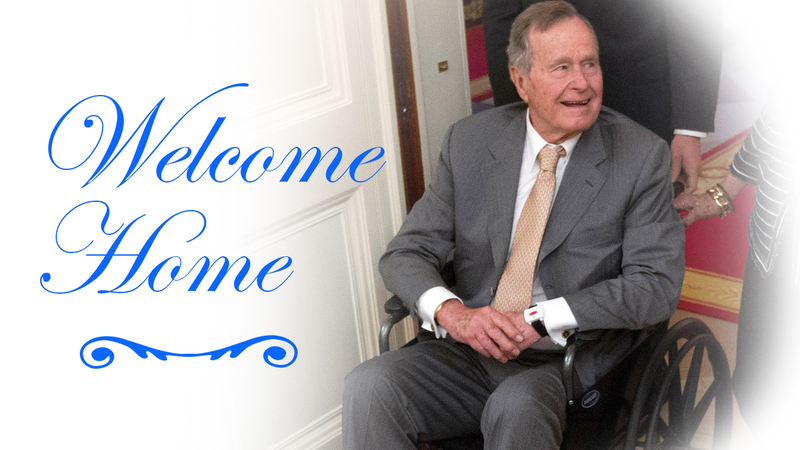 According to a statement, President Bush returned home Friday and is very pleased to be home spending time with family and friends. 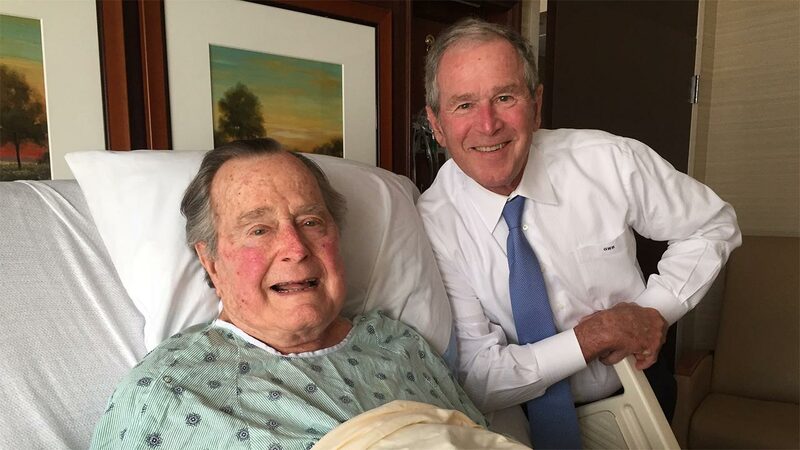 The 41st president had been receiving treatment at Methodist Hospital for more than a week now. 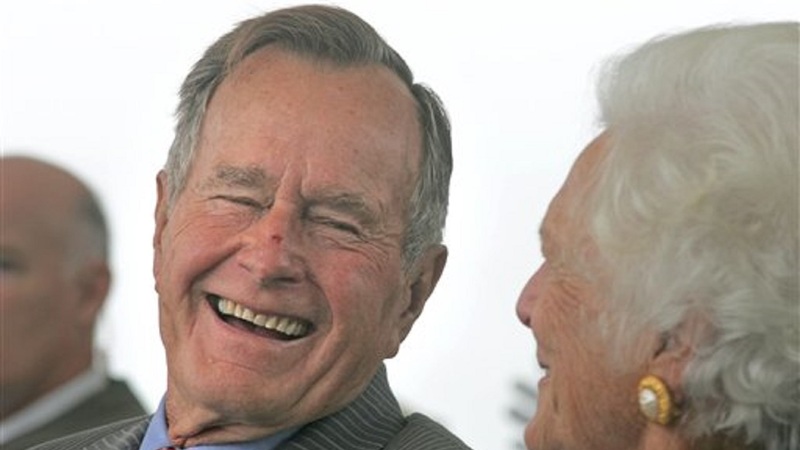 President Bush, 92, was admitted to Houston Methodist Hospital Friday, April 14 for observation due to a persistent cough. It was determined he had a mild case of pneumonia. On Thursday, his eldest son, President George W. Bush, dropped by for a visit. "President Bush feels terrific, and is buoyed by regular visits from his family and phone calls with friends such as VP Dan Quayle today," McGrath said in a tweet last week.
.@MethodistHosp 2/2 President Bush feels terrific, and is buoyed by regular visits from his family and phone calls with friends such as VP Dan Quayle today.